At The Z Shop, we are the leader in Nissan repair and service for all of the Greensboro area. Our team of A.S.E. Certified Professionals has work on every different Nissan on the market, and will bring all of that experience to your repair job. 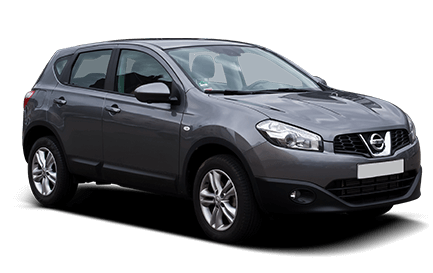 The Nissan models we have seen through our doors in recent times include the Versa, cube, Sentra, Altima, LEAF, Maxima, Z Coupe, Z Roadster, JUKE, Rogue, Murano, Xterra, Pathfinder, Armada, Quest, Frontier, Titan, and more. If there is a Nissan on the road, we can easily handle the repair and service work it needs to get back to 100%. At The Z Shop, you won’t only be worked with a great technician staff, but a great customer service staff as well. We understand what an inconvenience that car repair can be, so we take much of the pain out of the process. Our local pick up and drop off service is just one way in which we work to help you get this repair done and over with as quickly as possible. We also have a great warranty plan that will protect you well after you drive off of our property. Just need a simple service visit to keep things running right? We gladly do those as well. There is no Nissan job too big or small for our team. By keeping up with your regular service, you will be able to avoid more serious trouble down the line, saving yourself time and money in the process. Call or stop by today to discuss what we can do for you in terms of Nissan repair and service. Thank you for visiting our website, and be sure to check the top of the page for any Nissan specials that we currently have to offer.